I’m just your ordinary horse-crazy thirty-something gal on the journey of learning dressage with my friesian sporthorse dance partner. Aragorn is 9 years old, I’ve had him since he was 2. He was a big 16 hand dangerously playful baby, barely touched and overly curious. Our struggles and triumphs have been many. Perhaps learn something and perhaps teach us something as you follow us on our journey from canter to pirouette. Looking forward to sharing your greatest adventure yet! Mazeltov! 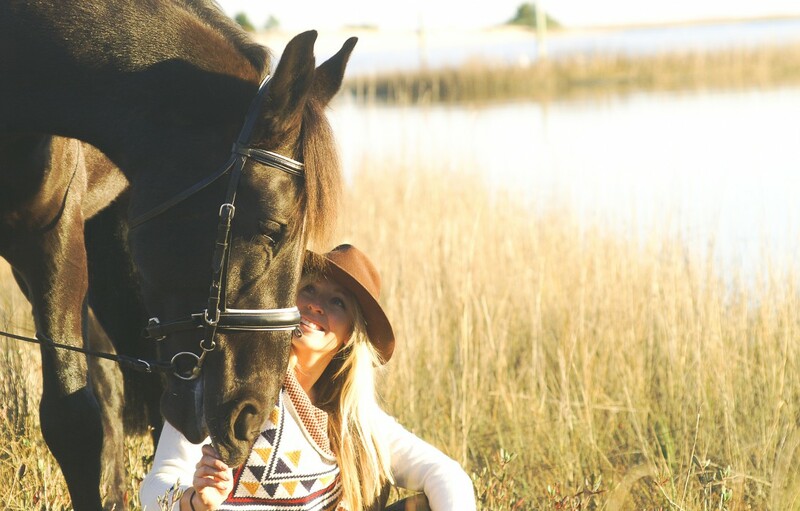 I generally write about a lot of different things, but more equestrian posts of late. My daughters are hunter/jumpers by discipline. They’re approaching a crossroads of sorts, deciding on whether to continue with riding on a full-time level or start laying the groundwork for careers outside the show ring. Nice to now you write plenty of notes, exercise layouts, etc. much like daughters do also. It was how they were taught by their instructors.